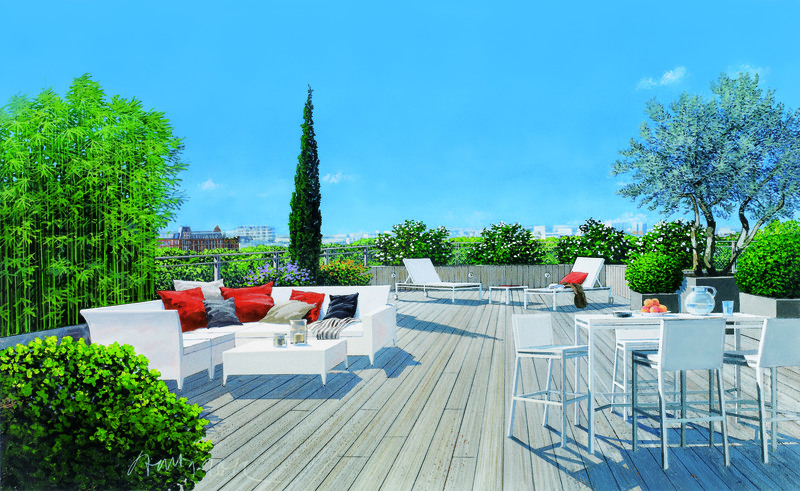 Luxury Parisian Apartments for sale in the 18th Arrondissement, in the Montmartre district are very rare to come by. This elegant residence has views of the Sacre-Coeur Basilica and only 50 m away from the cafe where the famous film “Amelie” was filmed. The Montmartre district is situated on a hill which gives full views overlooking the whole of Paris. 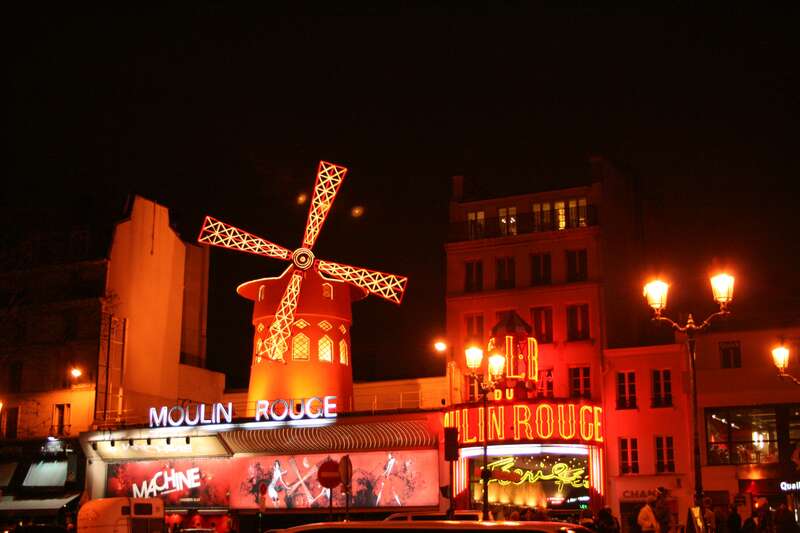 Montmartre is full of theatres, cinemas and museums that shows its history and it’s charm. 19 Luxury Properties over single, double and triplex flooring is available all with latest high tech systems in place. All Lighting, Heating, and Security system can all be controlled by your smartphone device or a computer just about anywhere in the world. 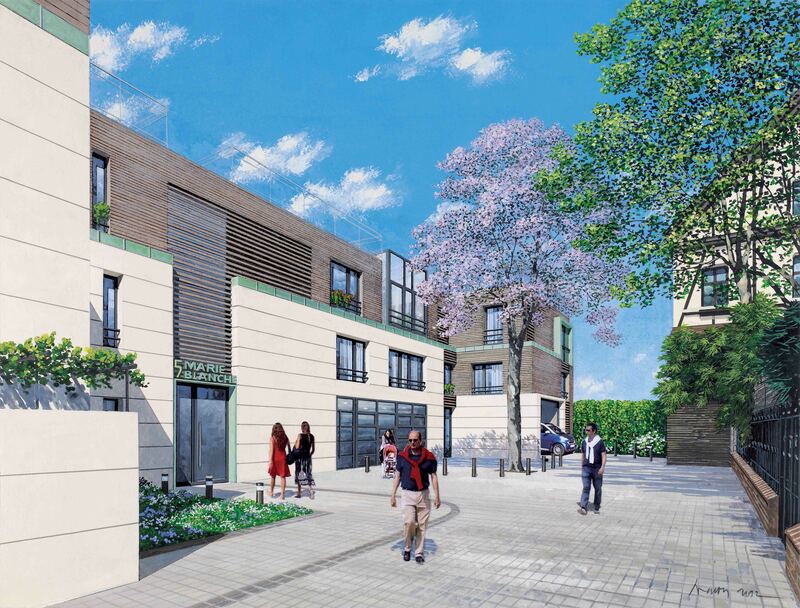 Most Apartments comes with a Terraces, Solariums, Summer kitchen and home cinema systems. Large Bay Windows that bring all the light in and gives out the panoramic views over Paris.